According to the CDC, 63 percent of hospitalizations and 90 percent of flu-related deaths each year occur in people over the age of 65. 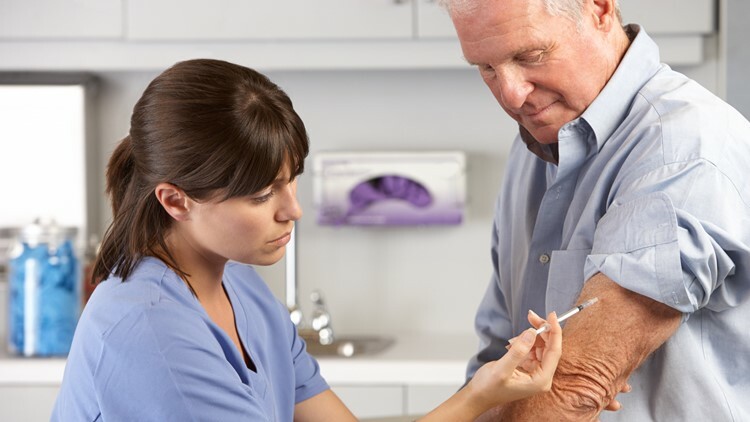 But, many dangerous illnesses and complications in older adults can be prevented with vaccination. Despite the fact it’s spring – we’re still fighting the flu. 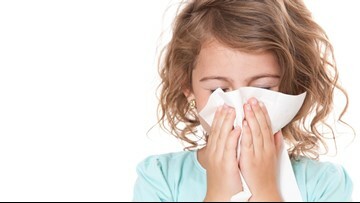 Typically flu is winding down this time of year, but according to the CDC, it’s still hanging around. The flu is more likely to make a pregnant woman severely ill, according to the CDC. Now, a recent study looks at how getting the flu while pregnant might impact a newborn baby. According to the CDC, the flu virus is now widespread in 30 states, and has impacted between 6-7 million people this season. 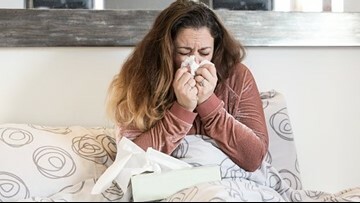 Meanwhile, a recent report shows that less than 25 percent of U.S. adults are aware that having certain chronic health conditions can make a person more likely to develop complications from the flu. 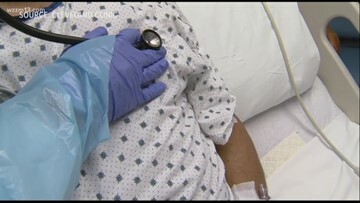 Experts reveal the latest on this year's flu season, including risk factors that could make catching the flu dangerous and where it's peaked already. The first week of December is 'National Influenza Vaccination Week' and believe it or not – even if you haven't received your annual flu shot – it's not too late to protect yourself for the season. The beginning of fall is also the beginning of flu shot season. 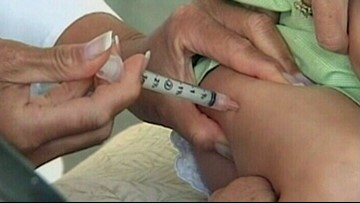 And after a difficult flu season last winter, the CDC is now recommending that people get vaccinated as soon as the vaccine is available in their community. 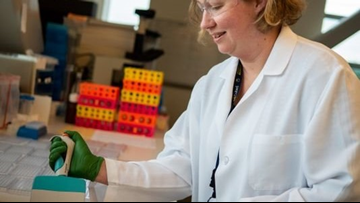 Because flu viruses are constantly changing, scientists at more than 100 influenza centers around the world work on surveillance, sending their data and samples to the World Health Organization. A nasal spray was introduced a few years ago before it became ineffective. 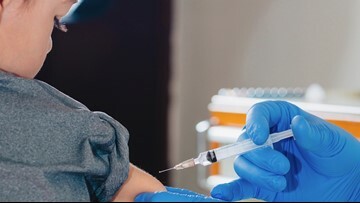 According to the CDC, flu activity begins to rise in October and peaks between December and February, but Kim Giuliano, M.D., explains why now is the time to start planning for flu vaccines. Looking for a flu fighting alternative? While the CDC still recommends that everyone get the flu shot each year the effectiveness of the vaccination varies from year to year and age. This year's widespread flu season has been deadly, and the U.S. Food and Drug Administration is warning consumers about unapproved flu drugs that could cause more harm than good.